Open NuGet package manager, search for GroupDocs.Redaction and install.  GroupDocs.Redaction for .NET API grants you complete control over how you want to hide or erase ‎your important classified information from supported document. To use our Redaction API is pretty ‎simple and straight forward.